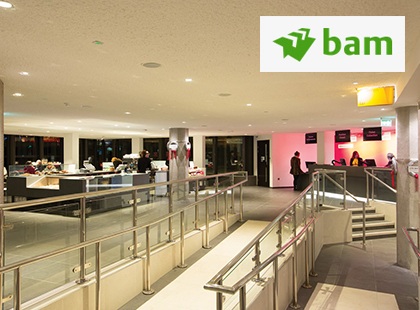 JH Lidstone were commissioned by the main contractors working with the Theatre Royal Plymouth BAM Construction. The renovation works included floor tiling in the new reception area, cafe bar area, disabled ramps and back of house areas in the theatre. 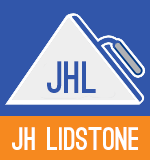 JH Lidstone's professional tilers will works evenings, weekends and even nights if needed to ensure the minimum disruption is caused to your business.